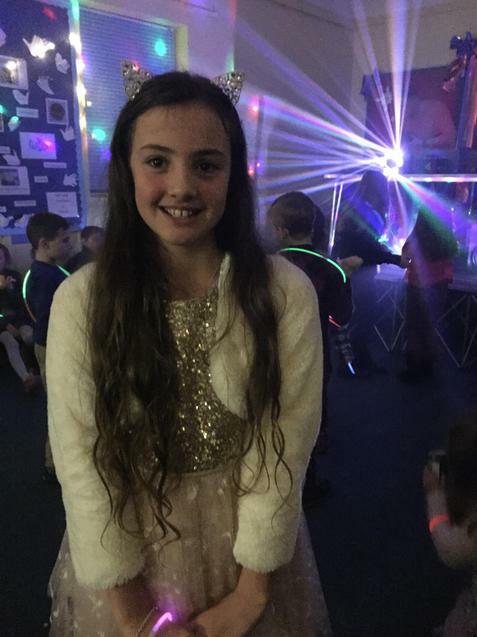 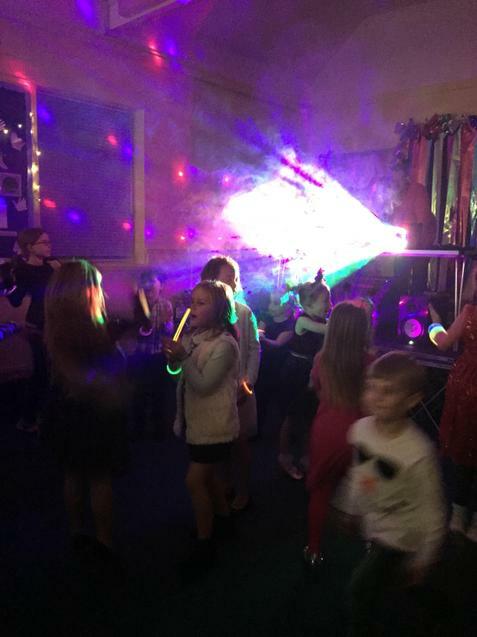 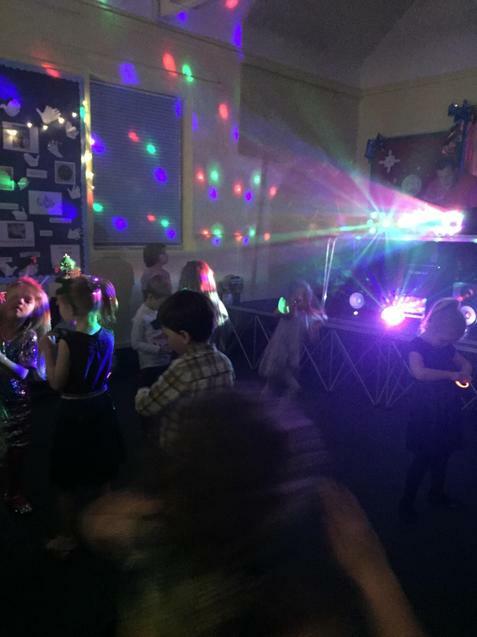 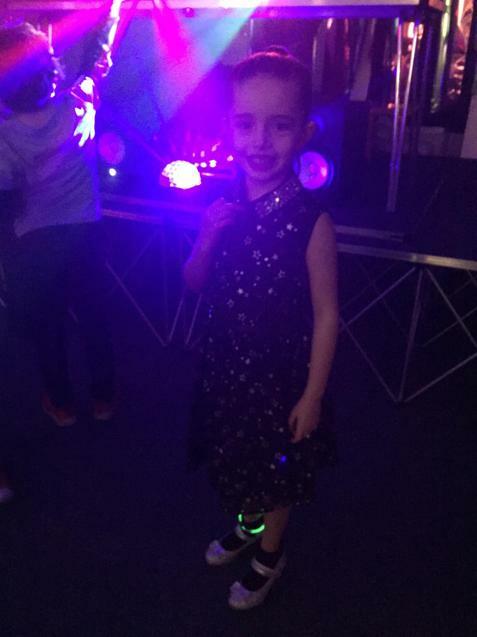 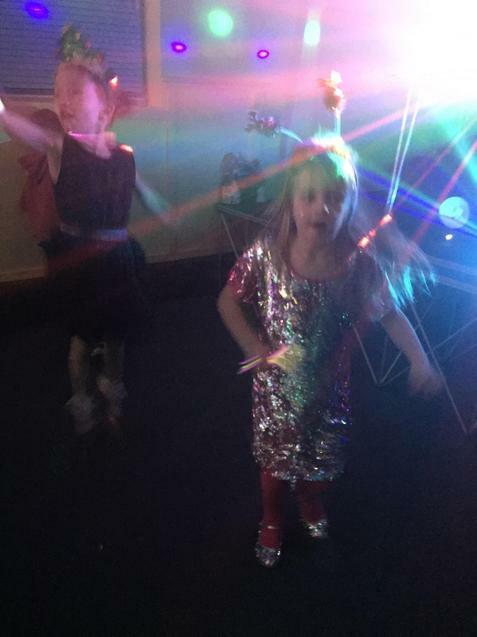 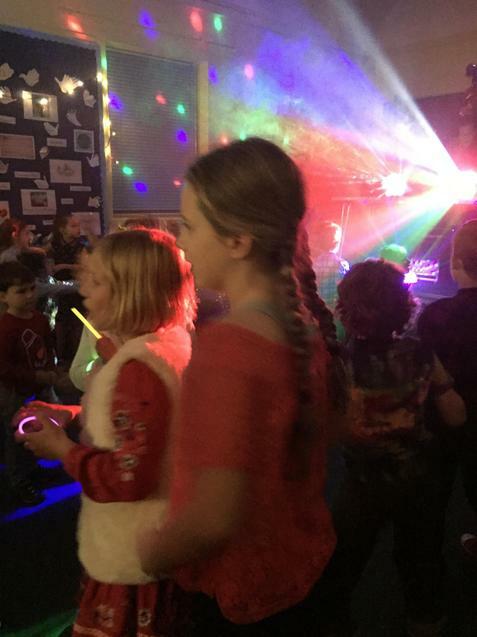 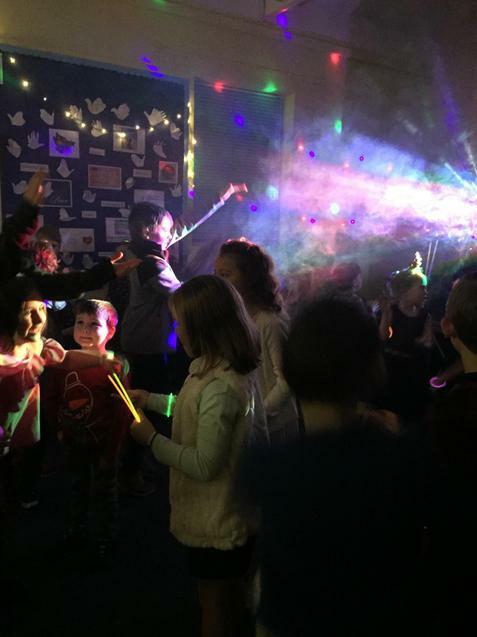 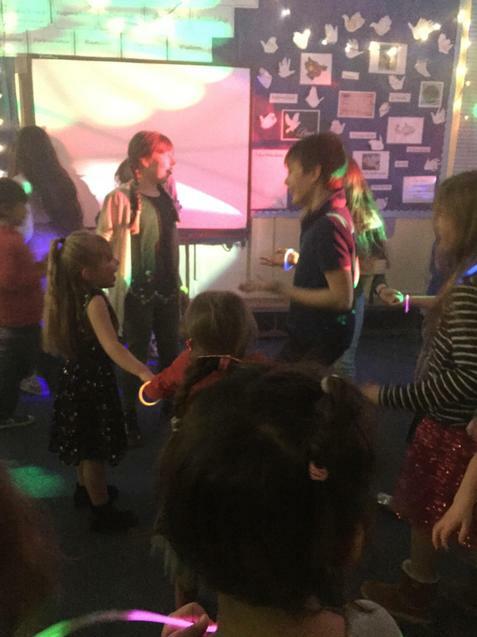 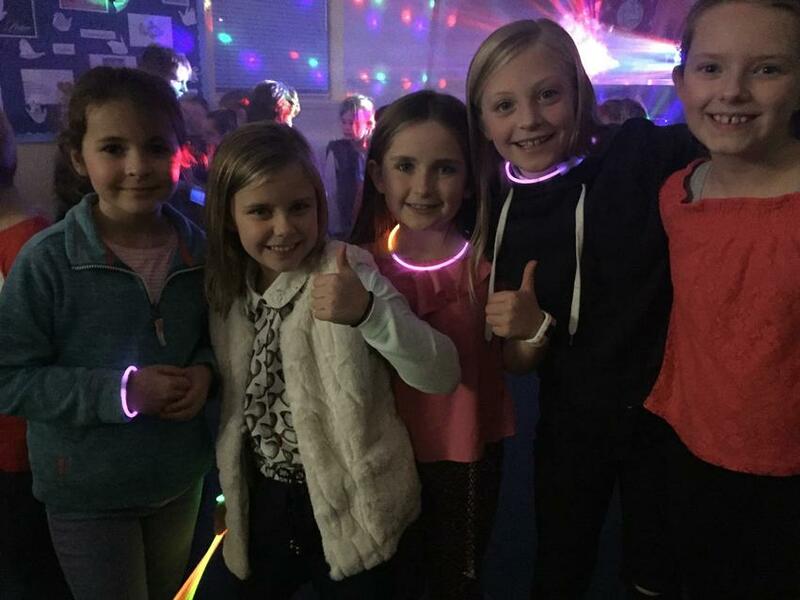 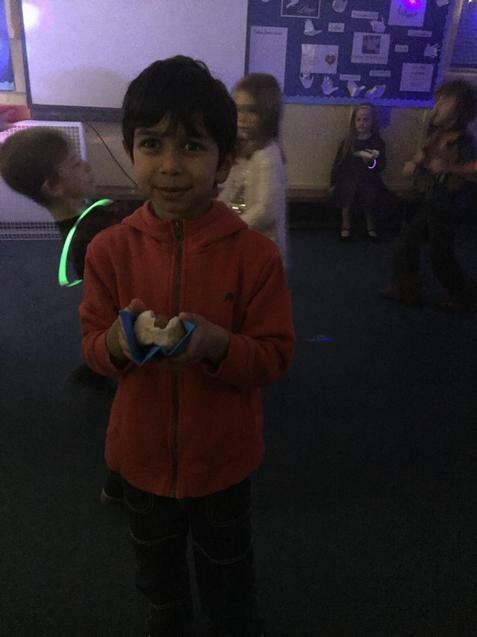 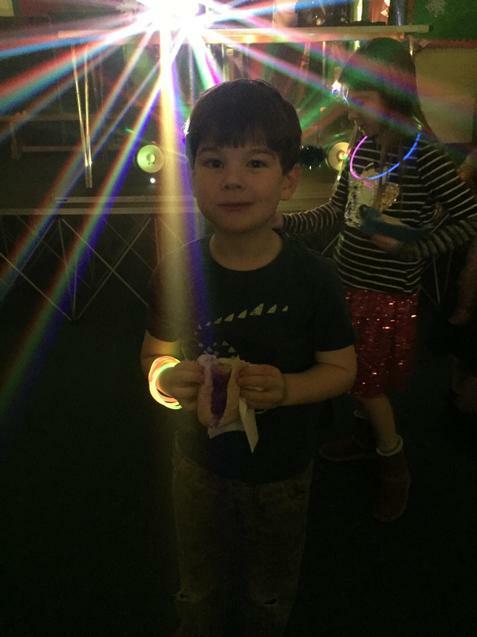 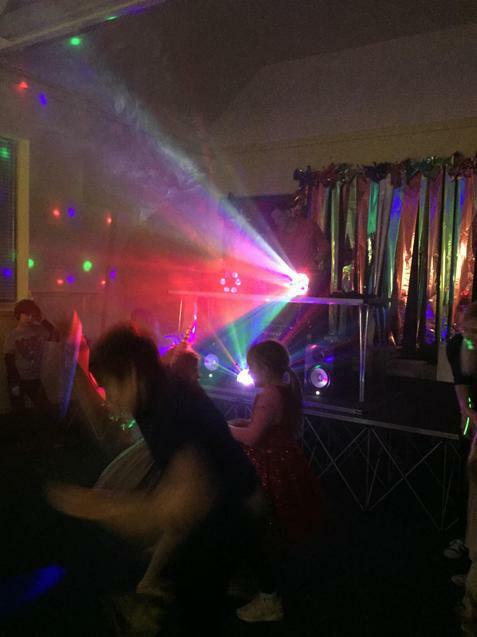 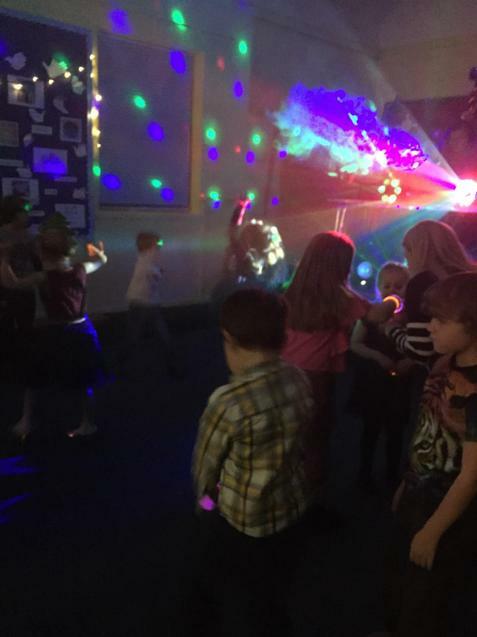 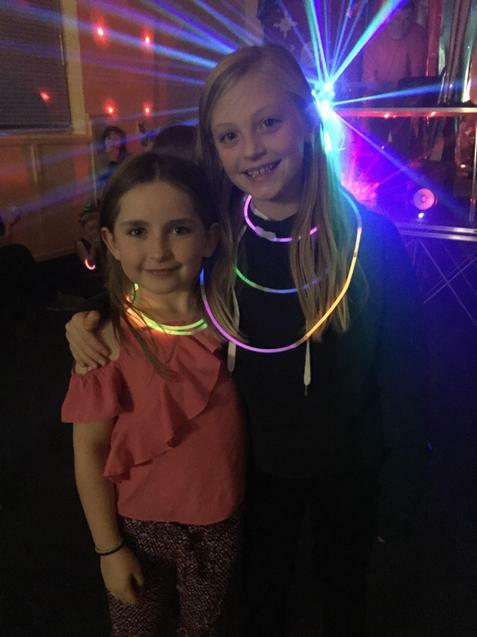 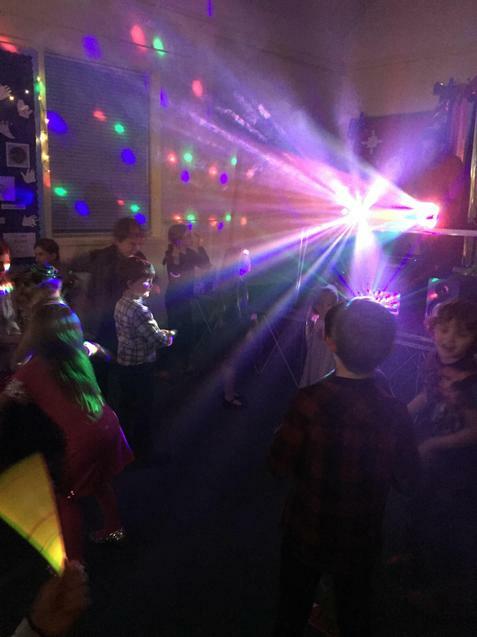 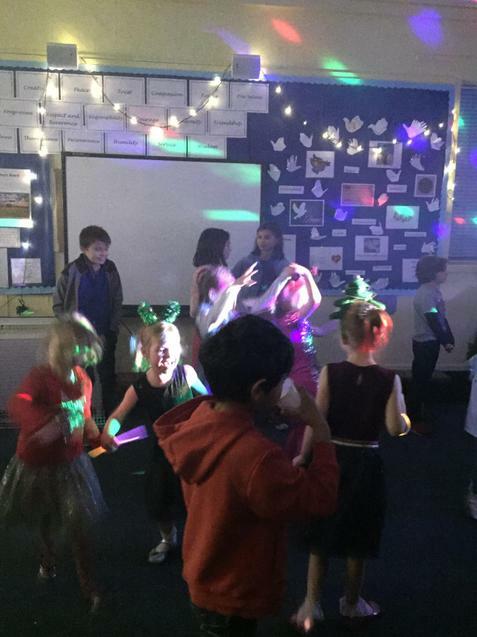 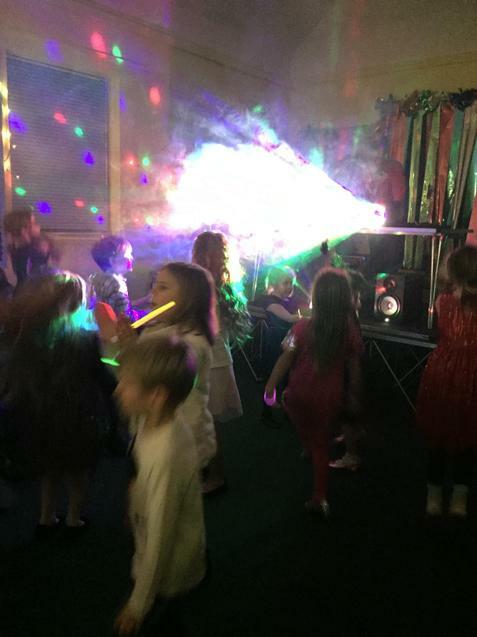 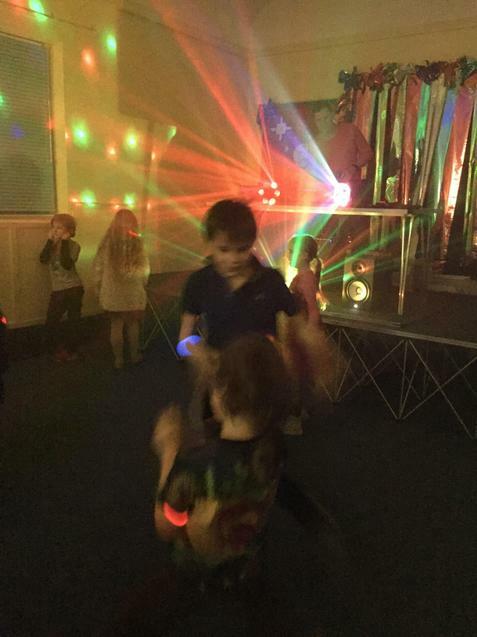 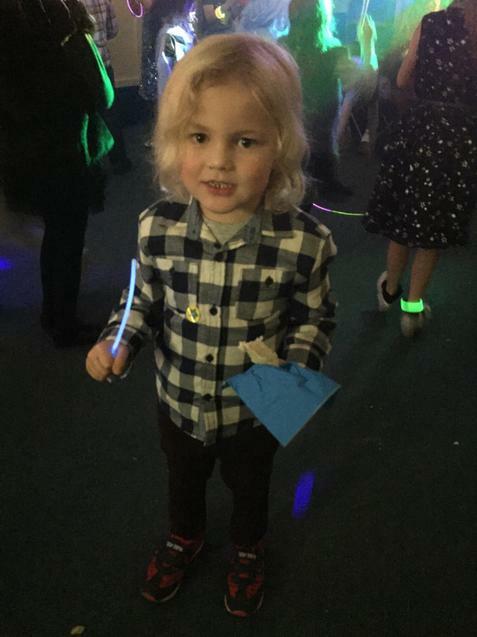 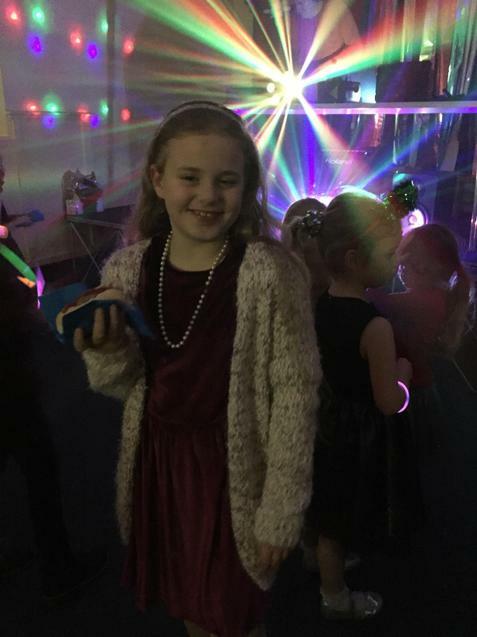 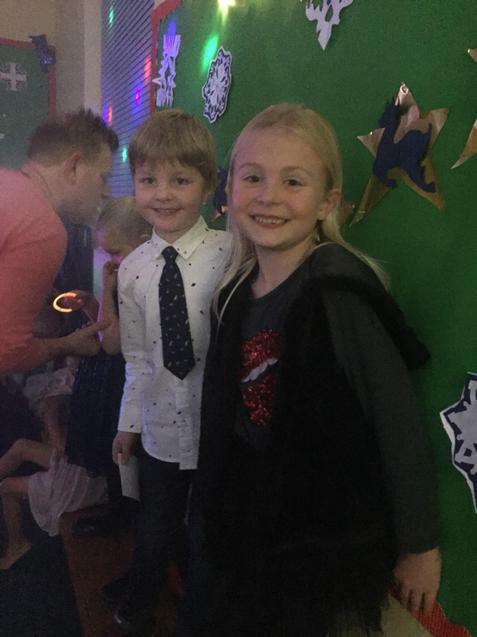 Thank you so much to our wonderful PTA who organised another Christmas disco for our children. 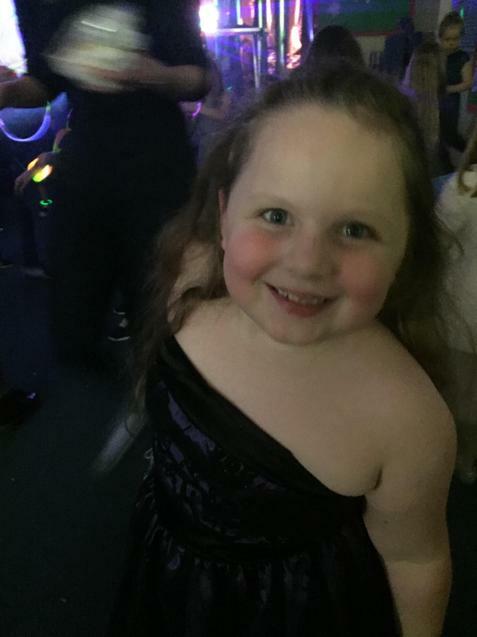 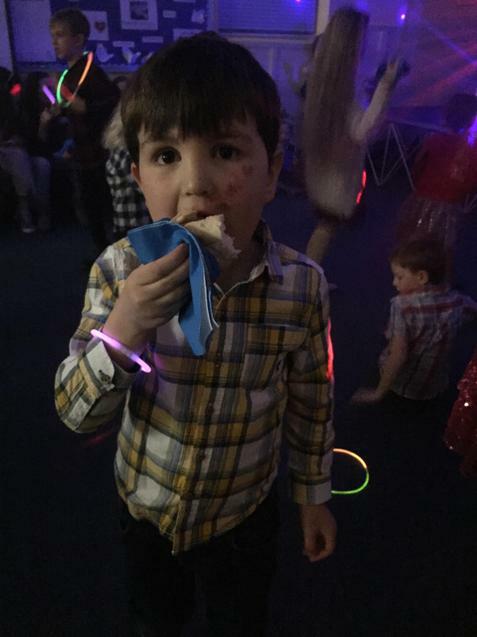 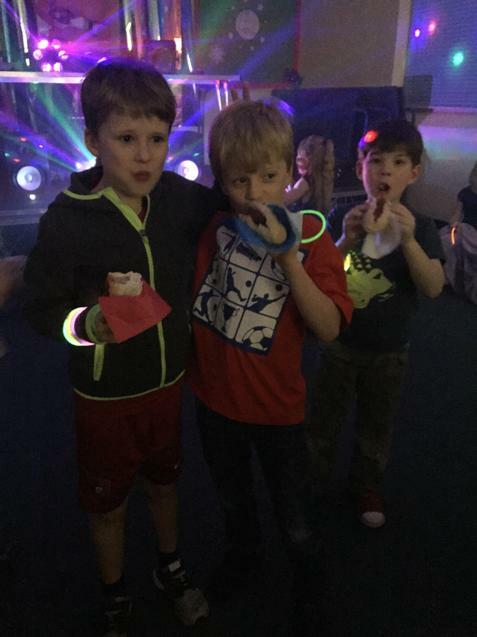 The children boogied the night away, enjoyed the photo booth and ate hot dogs and sweets. 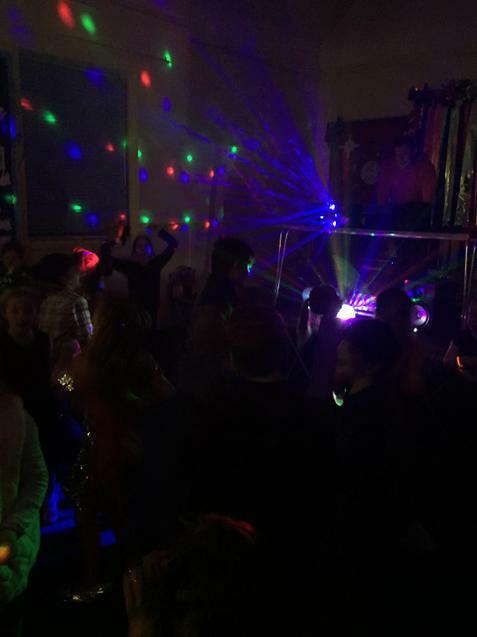 A fantastic time was had by everyone!